The trend of smart devices is on. 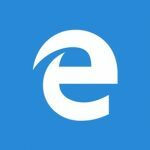 Starting from PC to tablets and cellphone, all devices have come out of their shells to display a better version. Technology has gone a long way from the first innovations. We have now modernized nearly every day to day task and have a specific gadget for everything. With the introduction of robots in every aspect of life there is a gaping hole for home automation devices as well. Sydney-based company Ninja Blocks has taken a step to fill this requirement with their latest invention, the Ninja Sphere. Ninja Blocks, the Australian startup, has created Ninja Blocks to create physical triggers for IFTTT style recipes that can detect motion, temperature and humidity, a window and door sensor and more, successfully followed those up with the Ninja Sphere, a connected home smart hub which raised over $700,000 AUD back in January on Kickstarter. Now, the company is set to ship the Ninja Sphere, and is opening up pre-orders for the second production batch. Not even the most high-tech security systems can keep watch over everything in your home. And most also lack the ability to automatically alert you when someone tries to steal something as small as an expensive bottle of wine from your private collection. The Ninja Sphere, an all-white object that could almost pass for a modern piece of sculpture, is designed to handle just such a situation. With features like LED lights and built-in Bluetooth and Wi-Fi, the gadget lets you keep tabs on the things — and pets — in your home. 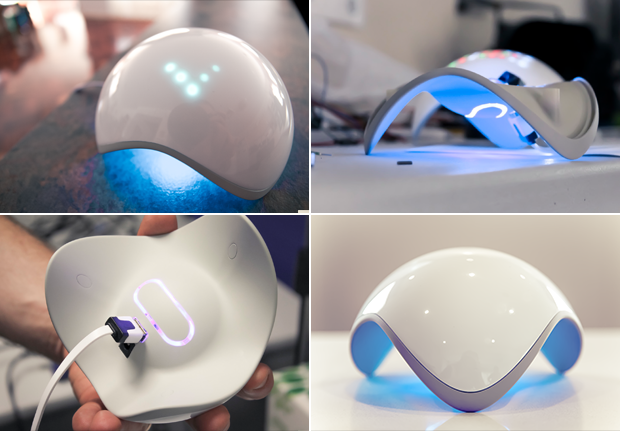 Place a Bluetooth tag on your cat and the Ninja Sphere will track its travels. It can also alert you when smaller valuable objects, such as a jewelry box or computer, are being moved. It totally revolutionizes home automation. 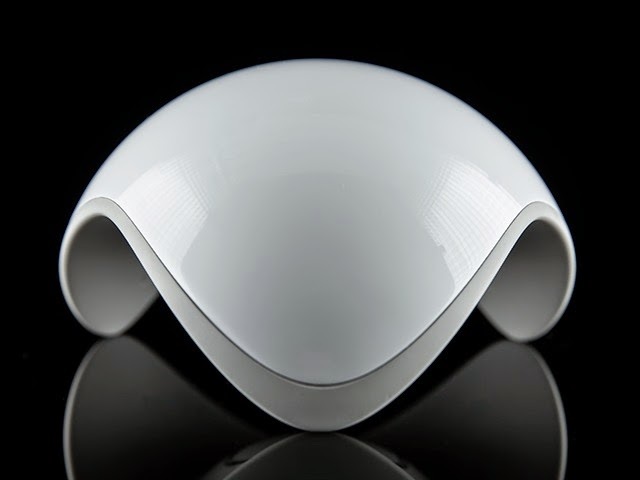 The Ninja Sphere offers the ability to monitor temperature, lighting, energy use, human and pet presence, and anything else you connect to it (via Bluetooth Smart and other technologies) to learn about your environment, be aware when something is out of place and send information to your smartphone to let you know and take action to resolve problems. You can set it up as a central hub for your smart home. In order to make all this possible, the Ninja Sphere uses a process called trilateration. It consists of three or more signals that overlap to pinpoint the location of certain objects. Algorithms within the gadget measure the space of your home, even detecting furniture, as well as where the Sphere sits in relation to everything else. When a user notices something sketchy, they can choose what to do next. For example, if they already have cameras set up around their home, they can tell the Ninja Sphere to take a snapshot. While a lot of companies are getting into the smart home hub business, the Ninja Sphere has some pretty cool additional powers because of the hardware it has built in, beyond acting as simply a hub. It’s a sizeable investment, but if you’re looking for the hub with the most built-in smarts, this is probably it as of now.